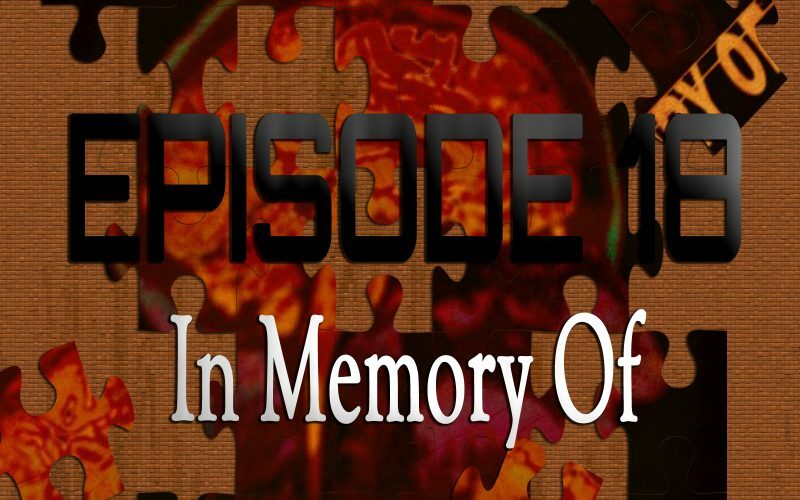 On the 18th episode of Piecing It Together, co-host Chad Clinton Freeman and I discuss In Memory Of, a crazy new independent film from the mind of Eric Stanze. Chad brought this movie to the show because as a connoisseur of all things insane independent cinema (he did create the Pollygrind Film Festival after all), Chad was a fan of Eric Stanze’s previous films and wanted to check this one out. I’m glad he did because it’s a wild movie and was a really fun one to talk about. Puzzle pieces include The Evil Dead, Easy Rider, Natural Born Killers and Requiem For A Dream. 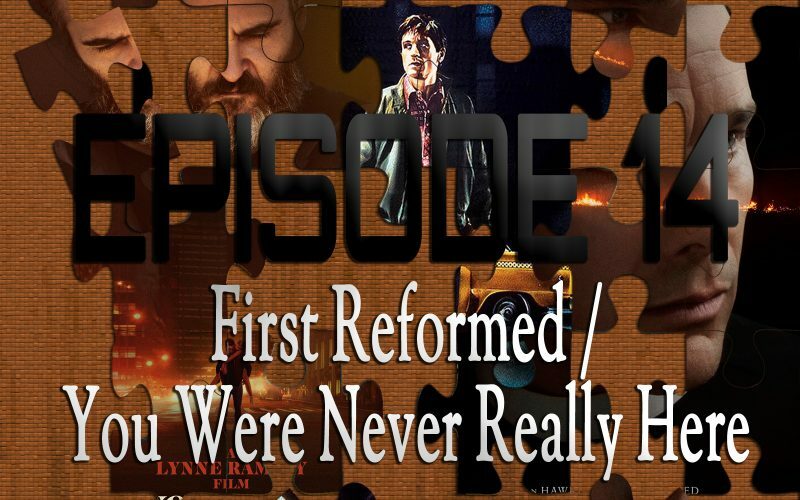 On the 13th episode of Piecing It Together, co-host Ryan Daugherty and I reunite, just as Tommy Wiseau & Greg Sestero of The Room do for this second volume in the Best F(r)iends saga. 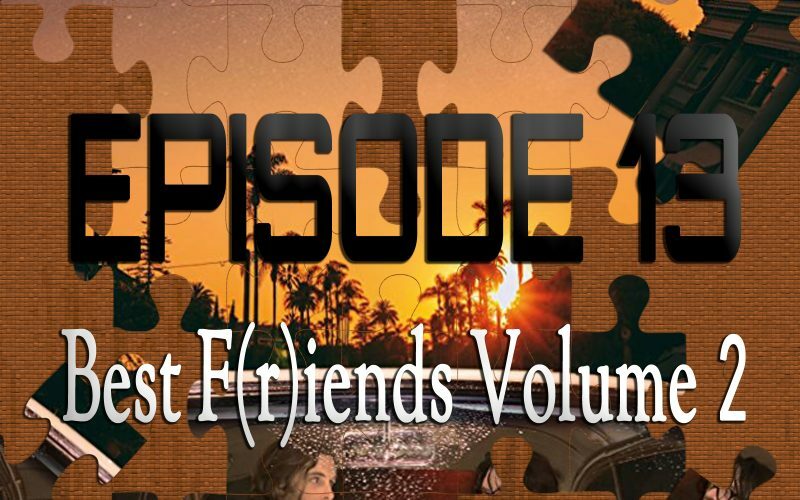 Best F(r)iends Volume 2 is a completely different movie than the first one, and is a finale to the story that answers some questions, raises more, and is another insane ride to add to the Tommy Wiseauniverse. 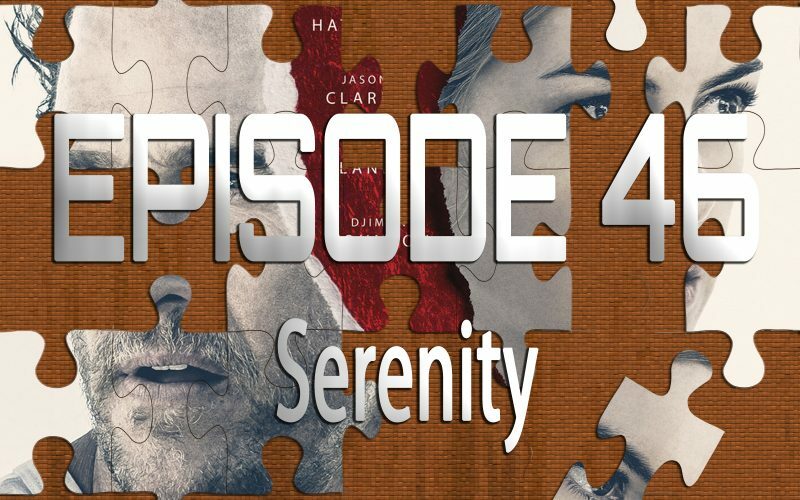 Puzzle pieces (inspirations) include the films of the Coen Brothers and Quentin Tarantino, Psycho, Adaptation and Saw.